A root canal is a procedure that is used to remove the nerve of a tooth. The canal is then cleaned and shaped before being filled to prevent bacteria from reaching the canal. The reason for this is to save the tooth while removing the nerve. The tooth may remain in place, either for cosmetic purposes or to prevent pain related to chewing. Root canal procedures have come a long way in recent years. The process is not as painful as many people imagine it to be. If you are considering getting a root canal, then take a moment to learn more about this procedure. Why Would You Require a Root Canal? When the nerve dies, a root canal is needed to prevent bacteria from spreading. The hole that is left is filled and then capped with a crown. Basically, the root canal treatment prevents the need to remove a tooth once the nerve of the tooth has been removed. A root canal can also be used when there is an abscess. This occurs due to infection. If you have a tooth that is painful to touch or if you cannot bite down or chew using a tooth, then you may have a dental abscess. Extreme sensitivity can also be cause for a root canal. Though, generally, a root canal is reserved until all other treatments have been used. If you cannot treat the sensitivity using other options, such as proper dental care, then a root canal might be recommended. In certain cases, a root canal is needed before performing other restorative work. 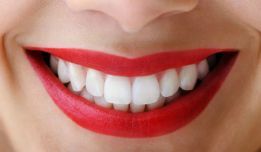 For example, when getting a crown or a bridge, your dentist may need to file or adjust the shape of some of your existing teeth. If this leads to an exposed nerve in one of your teeth, then a root canal must be planned to prevent nerve pain. It is possible for brittle teeth to fracture during the root canal. If this occurs, the tooth will likely need to be extracted. 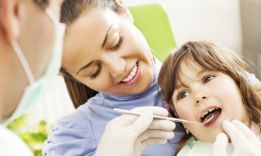 Your dentist will look for fractures in x-rays before starting the surgery, to help limit the chances of this occurring. Another potential risk is missing the location of the root canal. Typically, there are up to 3 roots and 4 canals in a standard tooth. It is possible for a dentist to miss the canal if it is in an unusual position. If this problem is not detected during the surgery, the missed canal can increase the risk of infection. If an infection reappears, then the root canal operation was not successful. A lack of proper cleaning can cause these infections. It can also happen due to abnormal root formations. Occasionally, the instruments used during the procedure can accidentally perforate part of the root. These perforations can sometimes be repaired. Though, it is also common to remove the root. One of the most common risks is that of fractured instruments. Specially designed, tiny instruments are used during root canal procedures. This includes small files that are used to clean and shape the canals. It is possible for these instruments to break or get stuck in the canal. If it is a large piece, then it may be removed immediately. Your dentist should be able to remove it using forceps or another instrument. But, if the broken piece is small, then additional surgery may be needed to retrieve the piece. A root canal may require more than one visit to the dentist. If the root canal treatment required is more complicated this be need to be treated by an endodontist. When you visit your dentist for a consultation, an x-ray will be taken to determine the shape of the root canals. Your dentist will look for any signs of infection around the bone. During the procedure, local anesthesia will be used. This will numb the area around the tooth. A rubber dam will then be placed around the tooth to keep the area dry during the surgery. A small hole is then drilled into the tooth. The pulp is then removed. While removing the pulp, any bacteria or debris is also removed, along with the nerve tissue. This cleaning process is completed with the help of root canal files. The files increase the size of the canal, allowing the dentist to scrub the sides of the root canals. Occasionally, water or sodium hypochlorite is used to flush the canal of any debris. The next step is to seal the tooth. 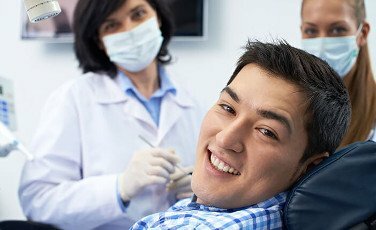 After the cleaning is completed, your dentist may prefer to wait before sealing the tooth. This generally happens when there is a sign or risk of infection. 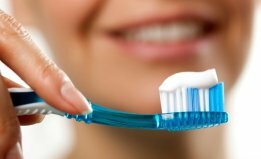 Your dentist may use a medication to clear up the infection. If the seal is not completed on the same day, then a temporary dental filling is used to prevent any debris from getting into the canal. When the tooth is sealed, a sealer paste and a rubber compound are used to fill the hole. A filling is then fitted to the exterior of the hole. 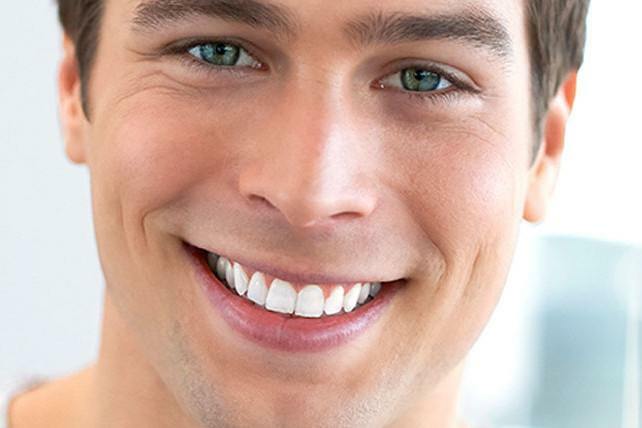 Depending on the specific condition of the tooth, additional restorative work may be required. For example, if the tooth is weak, then a crown may be needed to protect the tooth. This depends on the level of decay. You will work with your dentist to come up with a treatment plan that works for you. The goal is to help correct your smile and to prevent future pain. The exact treatment will vary from person to person. Root canal procedures have a stigma attached to them. Patients tend to be afraid of these procedures because they are afraid of the pain involved. To ease your fears, we have addressed some of the most frequently asked questions about root canals. Root canal treatments can help eliminate pain. These procedures are typically performed to stop a tooth infection. When the nerve begins to die, the canal becomes susceptible to infection. This infection causes the pain, which can be relieved with the help of a root canal procedure. The procedure itself is not generally painful. Local anesthesia is given to numb the area surrounding the tooth. Once this medication wears off, you may experience some discomfort from the swelling and some tenderness. This will heal within the next couple of days. How Long Does the Root Canal Treatment Take? The treatment does not take long. You will likely have an initial consultation. X-rays will be taken and your dentist may require a follow-up appointment. The actual procedure should only take between 30 and 90 minutes. Though, the duration depends on the complexity of the surgery. Are There Any Side Effects to Root Canal Surgery? The biggest risk is the return of an infection. Though, this is not common. Undetected fractures and incorrect cleaning are the two most likely causes of return infections. If an infection returns, it is typically treated with a medication. The success rate of root canal surgeries is higher than 95%. So, it is possible for complications to occur. In addition to the potential risks also discussed, there is the possibility that you will need to return for another treatment. The recovery period can vary, but it typically only takes a few days to return to normal. There may be slight inflammation, discomfort, or a dull ache near the site of the surgery. This will pass within two days or less. If the pain does not go away, then you will need to schedule a follow-up appointment with your dentist. Again, this is generally due to complications, such as the return of an infection. What Are the Benefits of Root Canal Treatments? You can keep your beautiful smile intact! A root canal procedure does not have to be scary. If you would like to learn more about Root Canal Treatment in Melbourne please book an appointment for a consultation.